Chris Flynn has launched a new association aimed at protecting cultures, heritage and historical sites from over tourism. Dubbed the World Tourism Association for Culture and Heritage (WTACH), the new association aims to promote ethical practices and better management relating to culture and heritage destinations suffering from the effects of unrestricted tourism growth. The association has kicked off with 15 specialist advisors with backgrounds in the culture and tourism sector to work with destinations that need help or want to plan for the future. 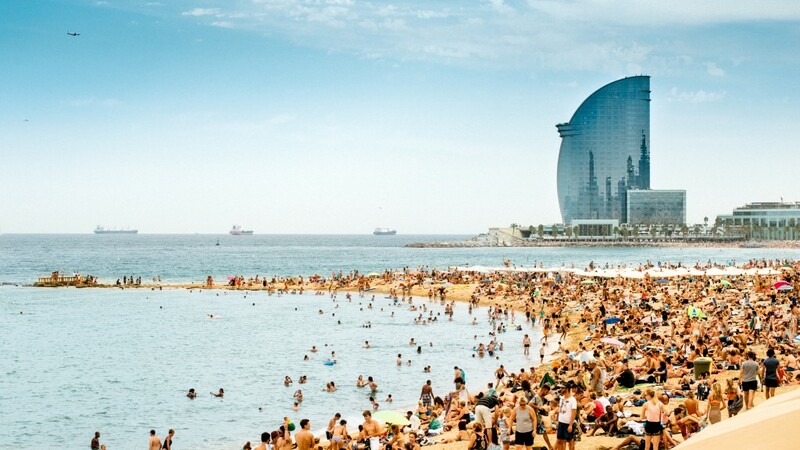 According to the UNWTO, international tourism arrivals hit 1.4 billion in 2018, two years ahead of its previous forecast. Plus, the global economy grew 3.7 per cent in the same year, propelling international tourism arrivals growth to 6 per cent for the year. These figures point to an uphill battle for the preservation of cultural sites in the face of over tourism. Flynn, who was director for the Pacific region at the Pacific Asia Travel Association for 15 years, said emerging tourism destinations need more help. While there are overtourism abuses in economically developed, highly regulated destinations, Flynn argues that it is in lesser economically developed destinations where overtourism has a disproportionately greater negative impact. Carolyn Childs, CEO of MyTravelResearch.com, and a member of the WTACH advisory specialising in analysing data and trends said it is no coincidence that WTACH is being born at a time when ‘selfie’ culture and the promotion of ‘Instagramable’ travel is sweeping the world. “A unique image can ‘create’ a destination in moments – often leaving it unprepared or wrong-footed,” said Childs. “This is particularly true if the image runs counter to cultural values. It risks tourism losing its ‘social licence’ with host communities. Ironically, these ‘instadestinations’ risk destroying the very thing travellers are seeking,” she warned. The desire for ‘authenticity’ in travel is also problematic. Childs cites an AirBnB survey which found that over 80 per cent of millennial travellers (and 93 per cent of Chinese millennials) seek a “unique” experience and want to “live like locals” while on holiday. “The pressure on destinations and tour operators to find and monetise ‘unique’ and ‘authentic’ experiences will only increase as both millennial and mature travellers work through their ‘been there done that’ bucket lists,” she said. “What interpretive and cultural safeguards have been put in place?” Flynn said.